Another personal assistant is spilling tea about Harvey Weinstein!! 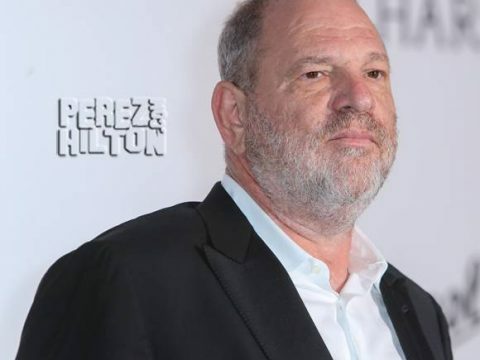 On Thursday, a former employee of Weinstein’s anonymously spoke with CBS This Morning following the explosive sexual misconduct allegations made against the disgraced producer. 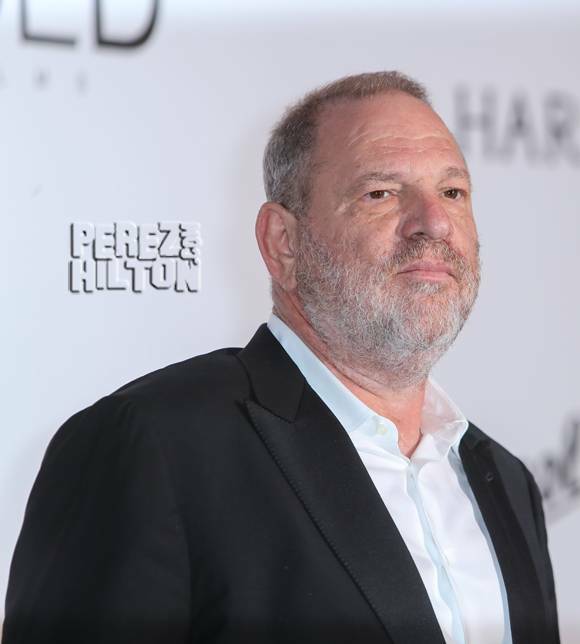 As we previously reported, Harvey has been ousted from Hollywood amid countless claims he caused decades of sexual harassment and assault. Obviously, as many A-listers — like Angelina Jolie, Cara Delevingne, and Gwyneth Paltrow — have come forward about their unsavory experiences with Weinstein, outsiders have begun to wonder who exactly knew about Harvey’s predatory ways. While it was known that Weinstein was a philanderer, the scandalized producer went to great lengths to keep his private life a secret. Or, at least, that’s what his former assistant is defending!! On that point, we can agree! At the end of the day, we’re just glad that Weinstein has been exposed!! Previous articleListen To This: Nights & Mornings! Next articleThis Is Perez’s Heart! Listen To This: We’re Stars! People Are Outraged By THIS Shocking DWTS Elimination!